Back in June after a long and bumpy pregnancy, I gave birth to my second child Hugo. We were showered with cards, well wishes and some lovely gifts and essentials to keep us going on our new journey together. I thought I would share some with you in case you are looking for gift ideas for a pregnant or new parent in your life. This is self-care in a box delivered to your door and honestly, it’s one of the nicest gifts I have ever received. You can take out a subscription or send a one-time box and it’s a gift that is perfect for a new parent. 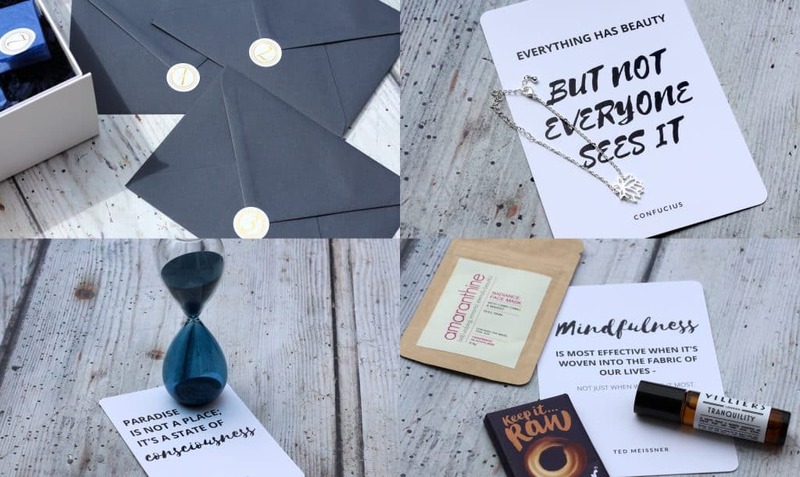 I received the June box which is all about mindfulness which if you know me personally you will know is right up my street. The thing is when you’ve just given birth you aren’t exactly thinking about mindful practices because all your own needs go out of the window as you absorb yourself in your new baby. This box was wonderful at reminding me that self-care is important too and it felt like such a treat to explore the box. The box contained three envelopes and three wrapped packages. The idea is you open each envelope revealing a card with instructions on the back. You then open the matching package and follow the instructions. The items in the packages were beautiful including a 15-minute glass sand timer from HAY, a beautiful bracelet, a radiance mask from Amaranthine and an Ombar from Mood Foods. 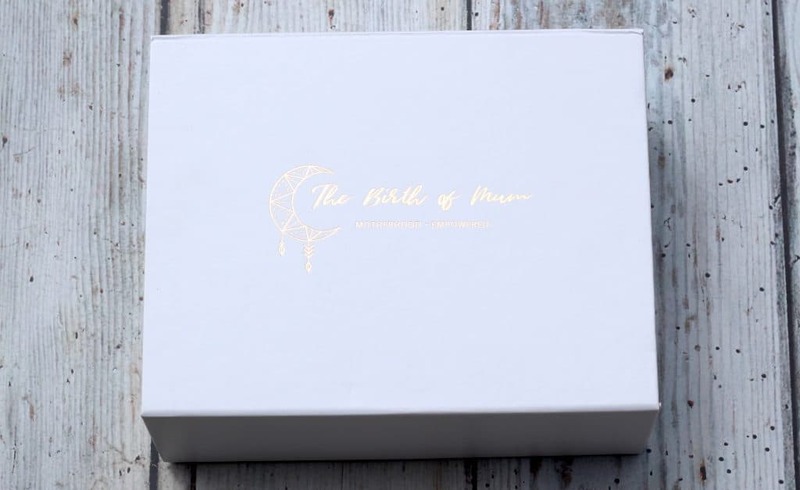 I think that as a new parent or just parents in general we forget or find it hard to make moments for ourselves and this box is a great tool to help conquer that. I have to admit it felt great to receive a gift just for me and I would definitely look to subscribe for that monthly reminder each month. Rolling month subscriptions start from £34.99. Emma Bunton’s eco-friendly family brand of sustainable nappies, biodegradable wipes and beauty care products that are suitable for all skin types are AMAZING. The nappies have cute animal designs on them and are made from oxo-biodegradable material. None of the products are tested on animals and Kit & Kin are a member of the PETA organisation so you can be sure they are cruelty-free. The nappies are a cute design, fit well and we had no issues with leaking. The wipes are gentle on Hugo’s baby skin and I love that they are biodegradable!! I have been using the breast balm as I have been breastfeeding and it’s a great formulation that has really helped keep me comfortable. We have also been trying the bubble bath which has no harmful chemicals and perfect for both Hugo and me! As a new parent receiving items that are good for my baby and the environment is a huge plus in my eyes. I didn’t know that such a product existed and now I have used the items with great success I will definitely be repurchasing. 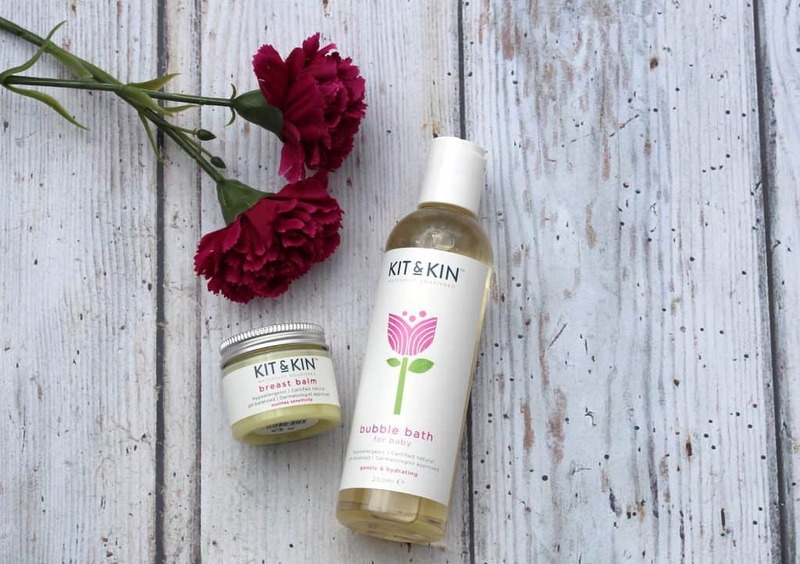 You can find out all about Kit & Kin and their wonderful products on their website here. I think a baby’s first bear is special and one that will be treasured for a long time. It is even more special when that bear is handcrafted and uniquely finished like the ones from the Charlie Bears Baby Boutique Range. These gorgeous bears are suitable from newborn upwards and are fully machine washable. The quality is phenomenal and they are in my opinion worth collecting. 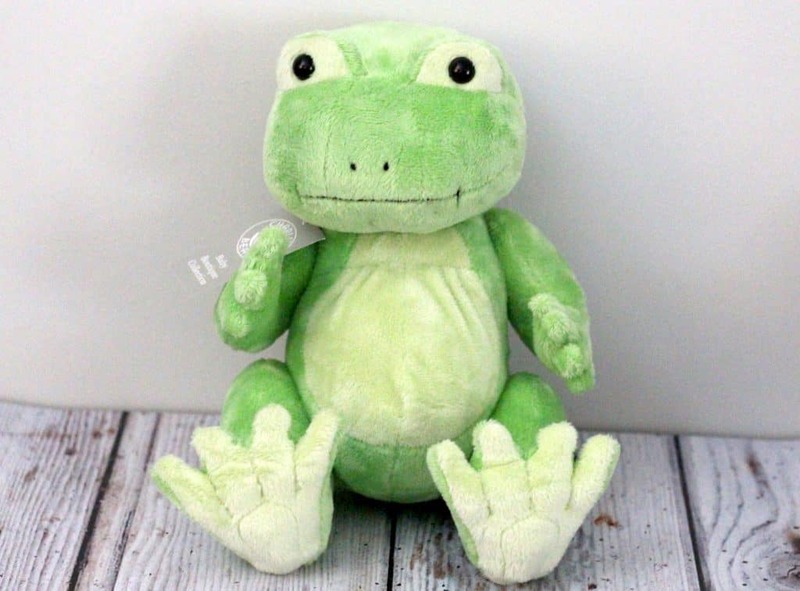 Hugo has Eugenie the gorgeous 30cm grey donkey and Frederick the beautiful 30cm green frog both priced at £10.00 each. The head, arms and legs are all poseable which really adds an additional dimension to a standard soft toy. 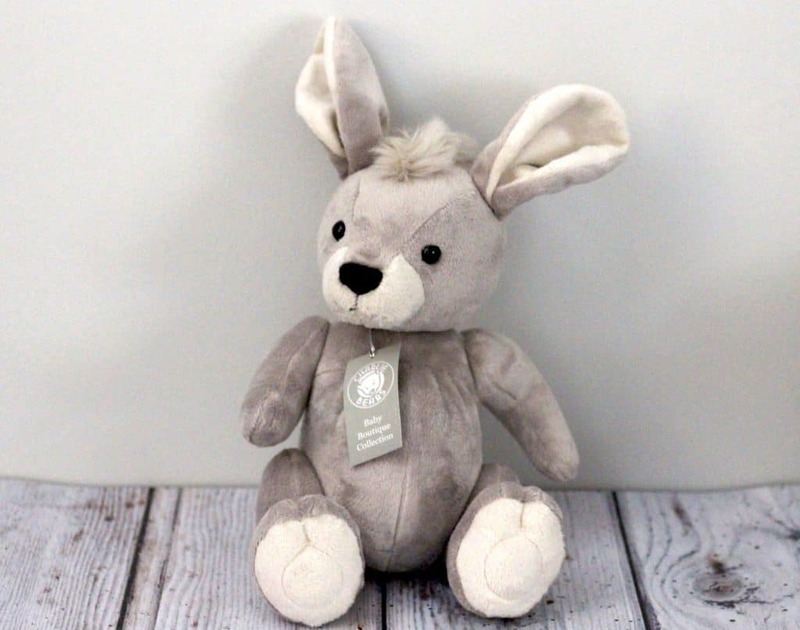 They will make great additions to a nursery or just great cuddle buddies as Hugo grows up. Find out more about Charlie Bears and check out the full range over on their website. This stuff is literally amazing! It is affordable, vegan, cruelty-free and organic and literally has 18 in 1 uses! You can use it on your body, on baby and even to clean your teeth and clothes! When life is hectic with a newborn a product that can be used for a multitude of purposes is ideal. My husband thinks this product is genius – he isn’t one for having a million different products. The soap is easy to use, gentle on the skin and leaves you feeling clean without that synthetic residue some soaps have. I like that it’s natural and 100% Pure Castile Soap and it isn’t tested on animals. This is definitely a soap we will continue to use in the house and it’s even safe to use on pets! 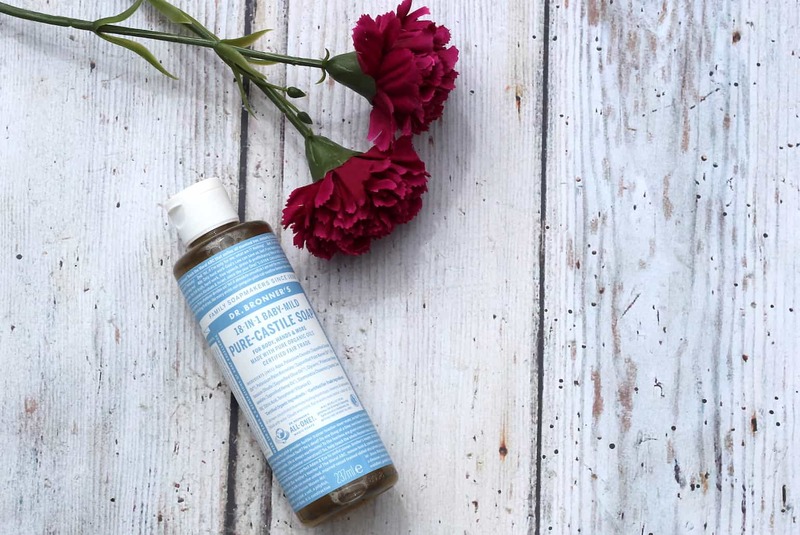 Find out more about Dr Bronner’s Soap on their website here. I am as you will more than likely be aware a huge Wax Lyrical fan. I rarely purchase a reed diffuser or candle that is not Wax Lyrical these days because I struggle to find anything that quite matches up! So of course, when it comes to an ideal gift anything from the Wax Lyrical range would be ideal! I particularly love the Silent Night Collaboration for creating the perfect bedroom atmosphere for a new parent. When you have a baby, it is hard getting sleep but then when your baby finally nods off it can be hard switching off and by the time you do the baby is awake again. 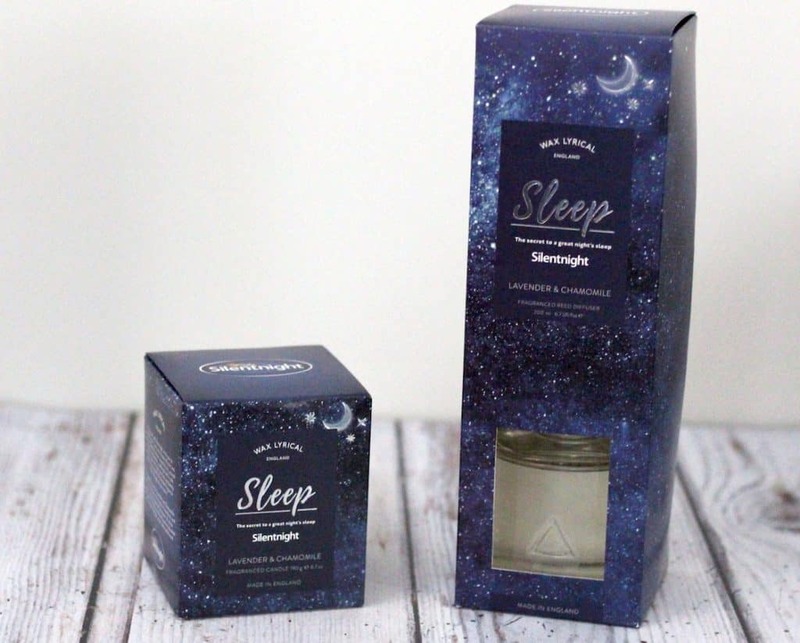 The Silent Night collaboration blends together lavender and chamomile which help you relax and unwind so you can get that well-needed rest! The candle has a strong scent even when not lit and it’s long lasting even after being burned a number of times. The reed diffuser gives out a constant strong scent that doesn’t fade after a few days. Find out more about the Wax Lyrical Silent Night Collaboration here. I am breastfeeding Hugo but in combination with that, I am also expressing milk that we feed using a bottle for those moments when I really need the break! Hugo struggles with colic symptoms even when being exclusively breastfed. We have tried a number of different things to relieve this and the only thing that has really helped has been changing my diet completely. I have had to cut out all dairy, garlic, raw onion and any spices. I haven’t been able to eat a pizza in almost two months! When Hugo started to struggle with griping pain and wind I was nervous to give him a bottle. He was in clear distress from the trapped wind and no one wants their baby to feel that way. If he struggled just being breastfed could you imagine him after he had a bottle! However, I was kindly sent some really helpful colic information from a midwife who was working with Tommee Tippee and she recommended trying an anti-colic bottle for those times when I wanted to feed expressed breastmilk. The bottles have a ‘breast like teat’ which makes it easier for a breastfed baby to accept and is ideal for combination feeding so I thought why not give it a try! 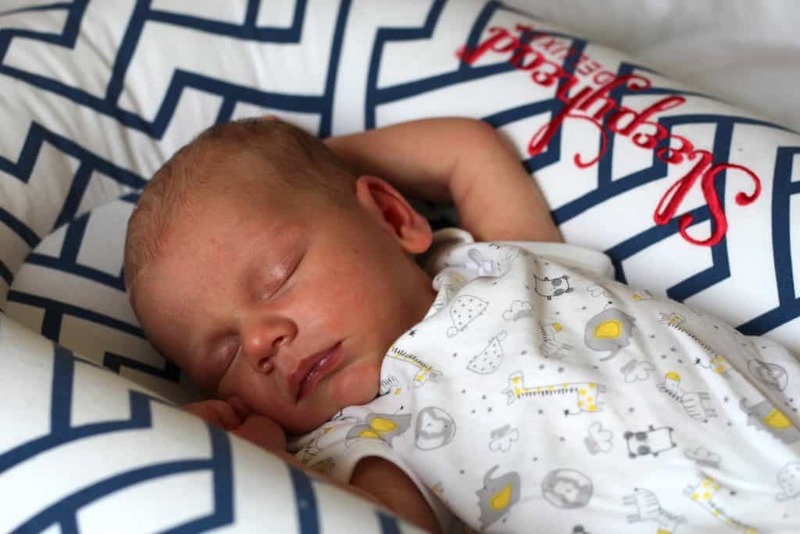 We have been using the Tommee Tippee Anti Colic Bottles and I really think they work Hugo definitely has less trapped wind and colic symptoms when compared to a standard bottle. It means I can feed Hugo from a bottle without the stress of making his colic symptoms worse!! 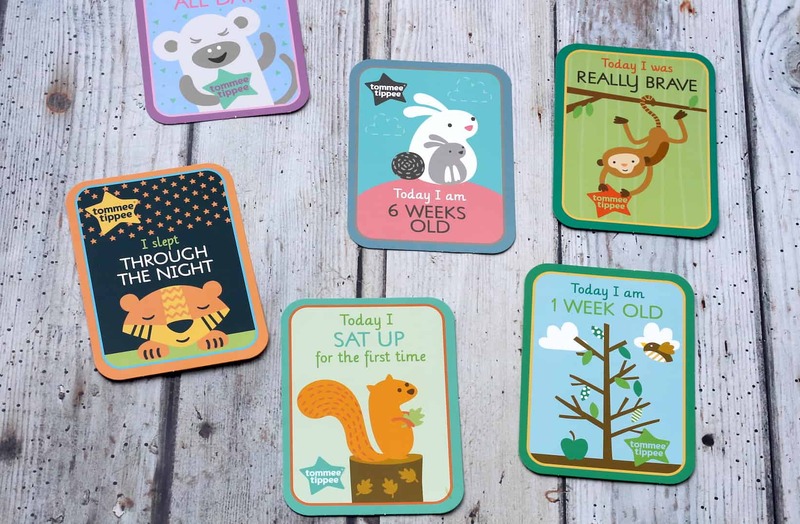 Also from Tommee Tippee, we have these cute milestone cards which make great photo opportunities! The cards are bright and fun and ideal for capturing those memorable moments with a newborn. 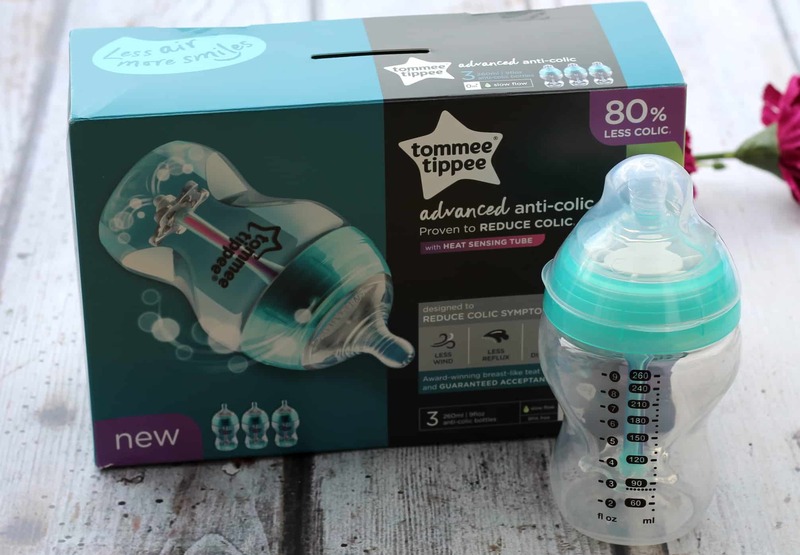 You can purchase *Tommee Tippee anti-colic bottles and *the milestone cards on Amazon and find out more on their website. This is the perfect little gift set for anyone with a new baby. Johnson’s is an iconic baby brand that parents all over the world know and trust. 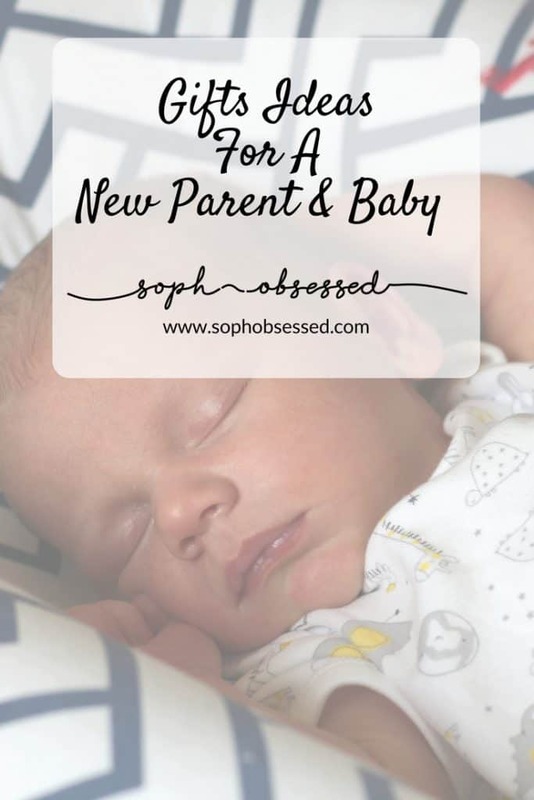 I have used their products with both of my children and this set is ideal as a starter set for any new parent. The Johnson’s Top-To-Toe Newborn Giftset is available to buy on *Amazon. You can find out more about the Johnson’s Top-To-Toe Newborn Giftset and some of the other fabulous Johnson’s products on their website. I received some of these items for this New Parent gift guide on a gifting basis. As always all words, opinions, and views are my own. Links marked with * are affiliate links this does not cost you anything. For more information on any of this please head over to this page.